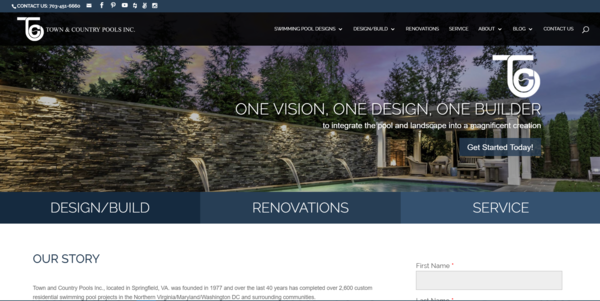 OAK BROOK, IL, May 25, 2018 /24-7PressRelease/ — Friday, May 25 is National Chardonnay Day and Perry’s Steakhouse & Grille (5 Oakbrook Center, Oak Brook, IL 60523; 630-571-1808) is celebrating by offering specially priced bottles of Perry’s Reserve Chardonnay with the purchase of two lunch or dinner entrées. 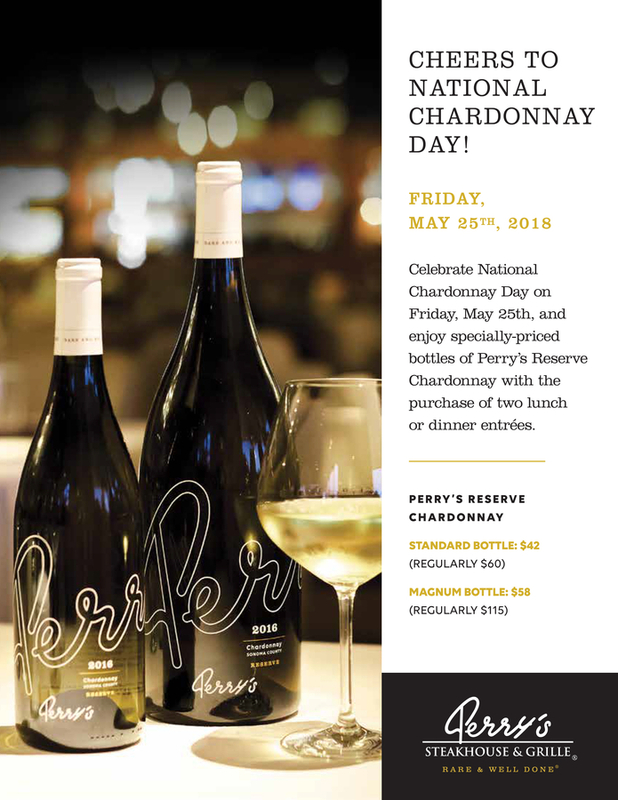 On this day only, Perry’s is offering their Reserve Chardonnay for $42 (regularly $60) and their Magnum Bottle, which is double the size of the standard bottle, for $58 (regularly $115) with the purchase of two lunch or dinner entrées. Aged in French oak barrels, Perry’s Reserve Chardonnay features luscious notes of pear, green apple and vanilla with a long elegant finish, making it a patron favorite and versatile accompaniment to the restaurant’s dining menu. Kick off the weekend on a high note. Bring a friend or the whole squad, and honor National Chardonnay Day the right way. Make Chardonnay Day reservations for Friday, May 25 by calling (630) 571-1808 or by visiting http://www.perryssteakhouse.com.